the base of my tag. Here is my second project for today, this one is using Deco Foil sheet and I colored the back of it with my markers to make it more colorful and Christmassy. 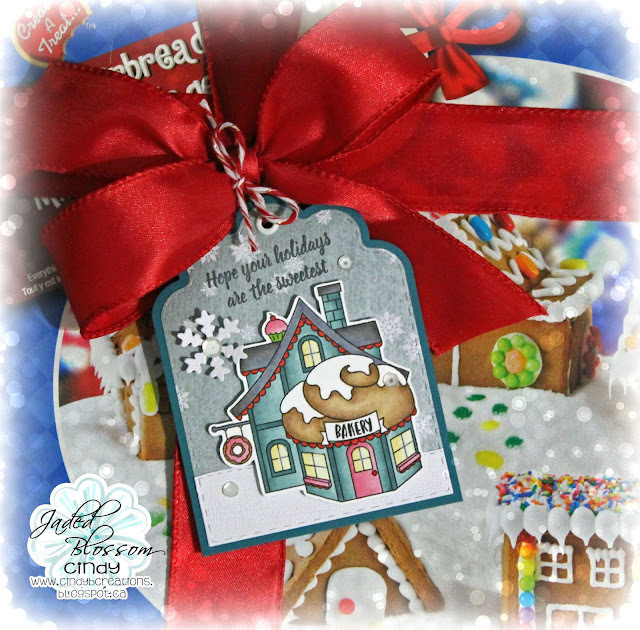 for the background I used Deco Foil Clear Designer Toner Sheets with Silver Foil. Thanks for stopping by and have an AWESOME Week!!! 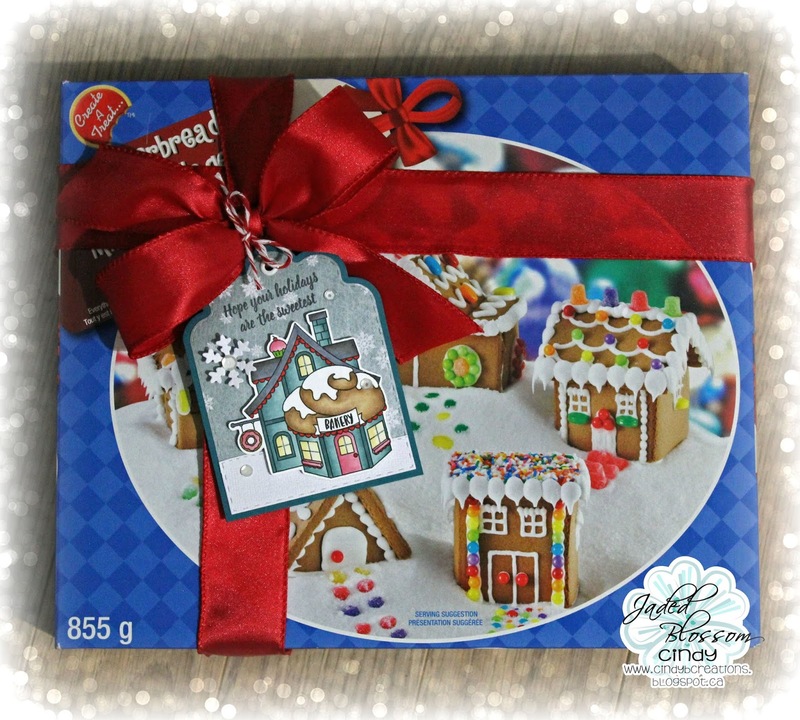 I added a tag to a gingerbread Village kit I got for my kids to make over the Holidays. They are older now but still enjoy making these. 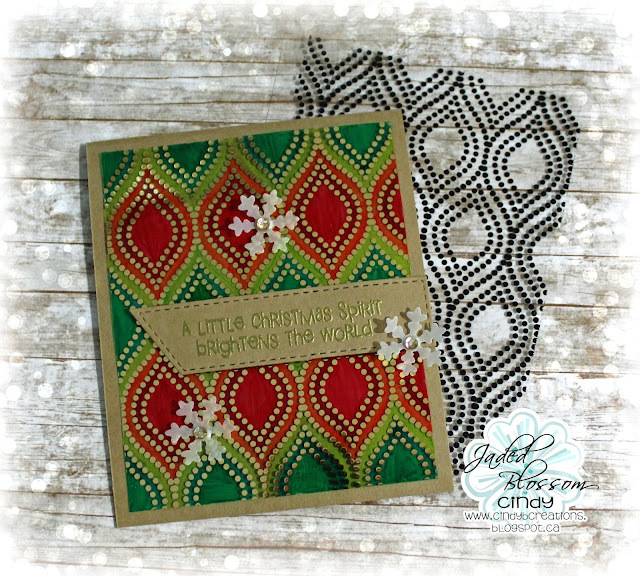 Winter Banner dies for the snowflake, the Scallop Caddy Die for the base of my tag.